Foundation Chiropractic prides itself on exceeding your expectations in order to create an extraordinary experience. Our team is positive, happy and genuinely passionate about chiropractic and helping you find a solution to your health concerns. Dr. Clay Ramos grew up right here in the Treasure Valley, graduating from Nampa High School. He played football, wrestled and ran track. He went on to play Division-I football at Weber State University in Ogden, UT. He first got under chiropractic care while in college playing football. That experience not only impacted his health but the trajectory of his future as well. The education process coupled with the care Dr. Clay received highlighted the body’s ability to heal itself naturally, provided the proper conditions, by having a properly functioning nervous system. 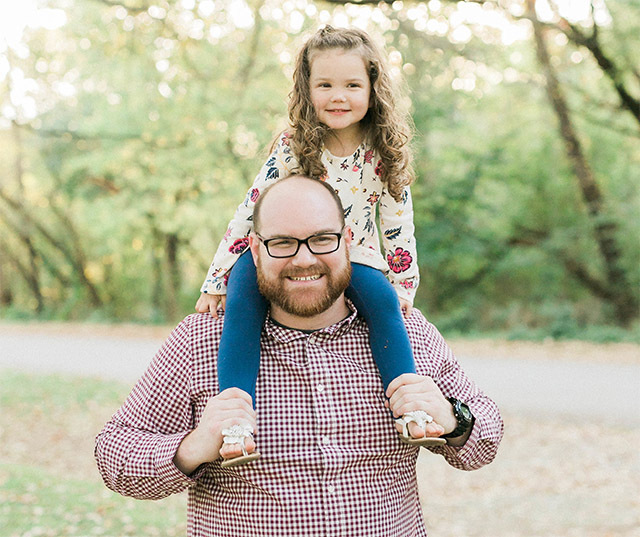 This natural approach to health care, backed up with the health benefits and improved performance he experienced, led Dr. Clay to Davenport, IA to pursue his Doctorate in Chiropractic from Palmer College of Chiropractic. When Dr. Clay is not in the office you will find him exercising, deep in the mountains, and enjoy time with family and friends. Megan was born in Arlington Texas, which explains her southern sass at times. She grew up in Odgen, Ut. She was working as adjunct faculty at Weber State university where she met the love of her life Dr. Clay. While working at Weber State Megan became very passionate about exercise and increasing the bodys ability to perform and function at its optimal level. She herself has competed in many triathlons and 5ks throughout the western region. Megan has, first hand, experienced of the benefits of chiropractic care. 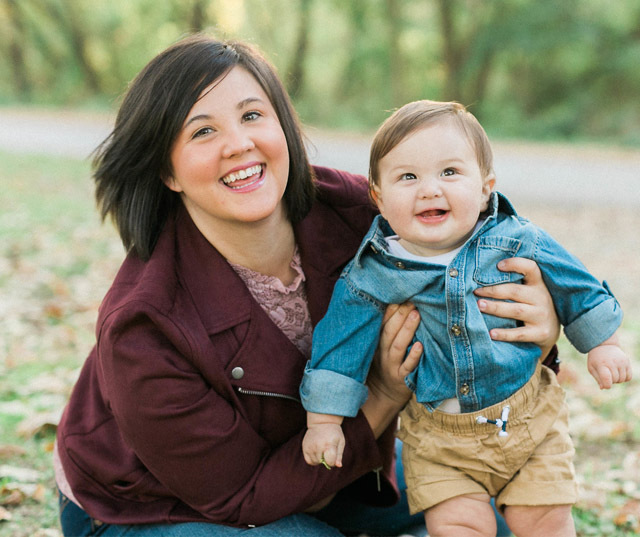 She was introduced to chiropractic during here first pregnancy while Dr. Clay was completing chiropractic school in Davenport, IA. She was being seen for the number one complaint of pregnant women which is low back pain. Throughout her pregnancy she not only found relief of symptoms but was also able to increase her day to day function. She is a huge advocate of chiropractic and has a special place in her heart for expecting moms in the office. Megan is the Office Manager at Foundation Chiropractic, and more often than not you will find her smiling at the front desk. When Megan is not in the office, she enjoys, working out, and spending time with family and friends. Memphis and Barrett are the youngest members of our Foundation team! Both have also experienced firsthand the benefits of chiropractic care. Each receiving their very first specific adjustment just days after being born! You can find them smiling and laughing behind the front desk, or nestled up peacefully sleeping. They are happy to help you in any way they can!